As you know St.Paddy day just passed and I felt as though I had the luck of the Irish on my side. I didn't dabble to much in Green, but I got a chance to spend time with my family and friends back home. While I was there, I felt like the luckiest girl in the world to have such loving and caring people in my life. Not to mention Mom made me homemade Banana Pudding!!! Oh yes yummy to my tummy lol. 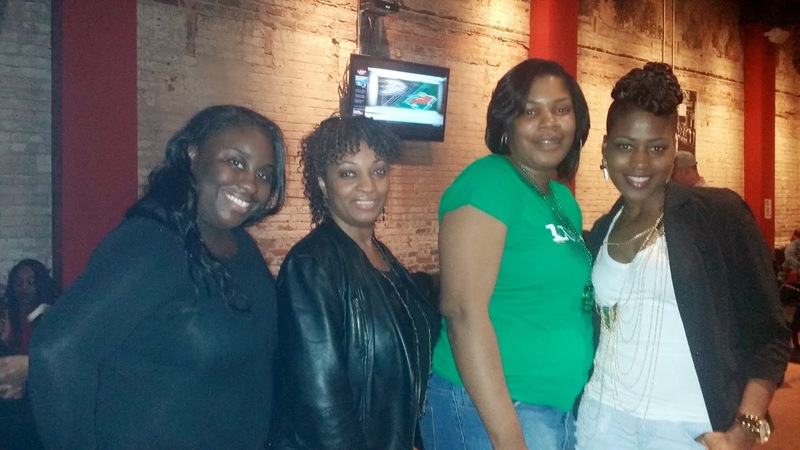 Never the less, the real reason I traveled home was to celebrate my BFFL LaTresa Birthday! I had so much FUN! From a night of lounging, enjoying TopShelf Elegance St. Patty party and time with the ultimate high God, my weekend couldn't have been any better. 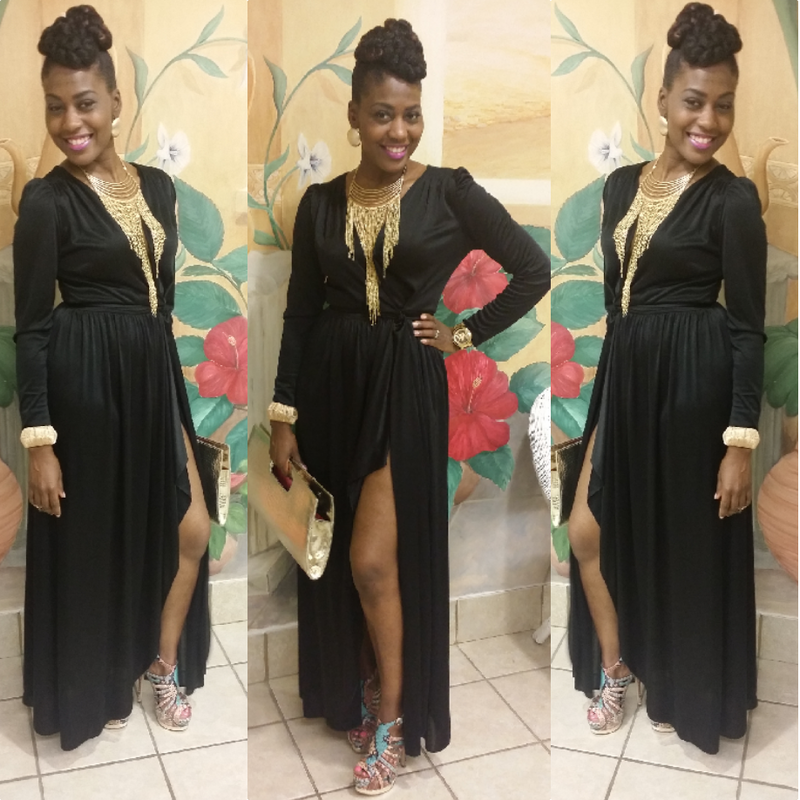 Take a stroll and view my looks for LaTresa's festivities. Again... 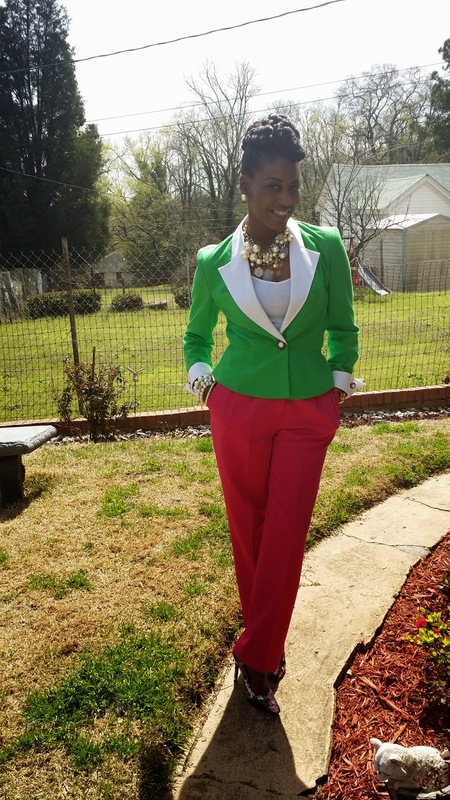 I didn't dabble into green, but it werked I must say! Enjoy! Yasheka and I celebrating LaTresa's Birthday! "Lacka" up close and personal! 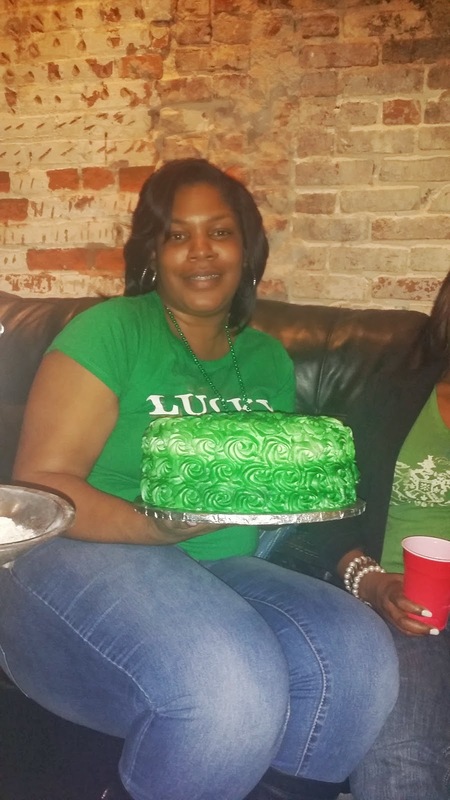 Happy Birthday St. Paddy Baby LaTresa! After all the celebrating was over... We made time for the man upstairs and what a great sermon it was! 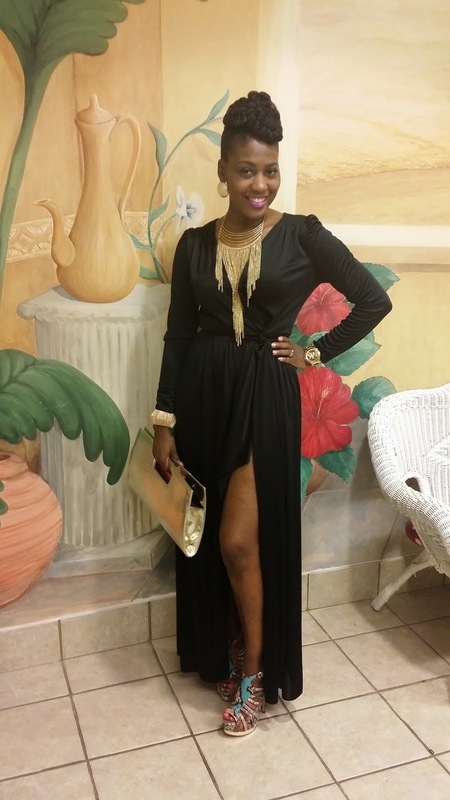 "Style Snatchin: Inspiration from a Jewel!"